We have compiled a historical look into the Grosse Pointe real estate market spanning almost 25-years. 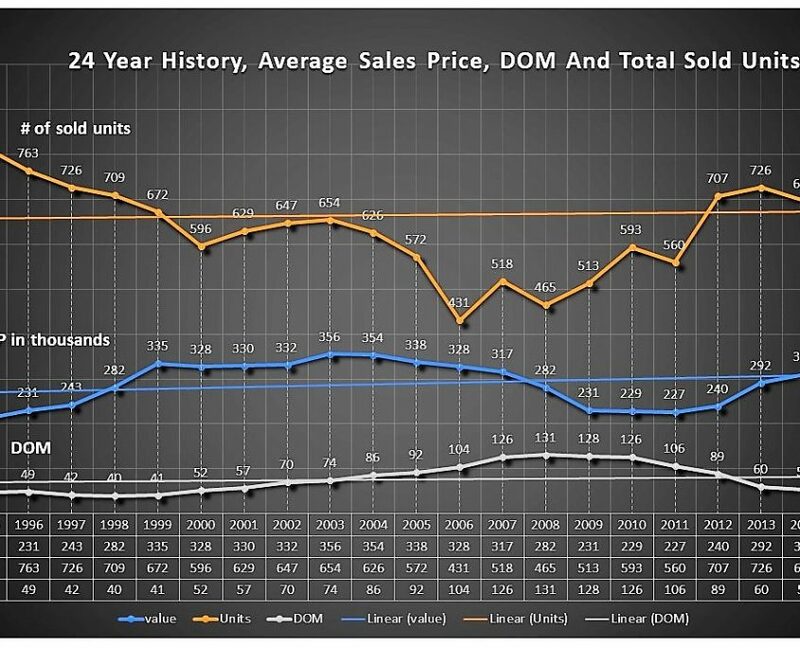 The following Graphs and charts are designed to give better insight as to how the housing crisis affected the value of our homes over the course of time. As goes your local Real Estate market, so goes perhaps your largest investment, your home. Clearly, our market remained strong with growth typical to a thriving economy from 1994 through 2003. As you can see from the graphs, the market began to show signs of weakening beginning in 2004 with a continual decline through and to 2011. The housing crisis affected every market throughout the U.S., however, the graphs suggest the Pointes fared better than most communities. Although we lost ground in value and experienced an increase in market time, the Pointes continued to provide housing opportunities with sales and values above national averages at the time of the housing crisis. 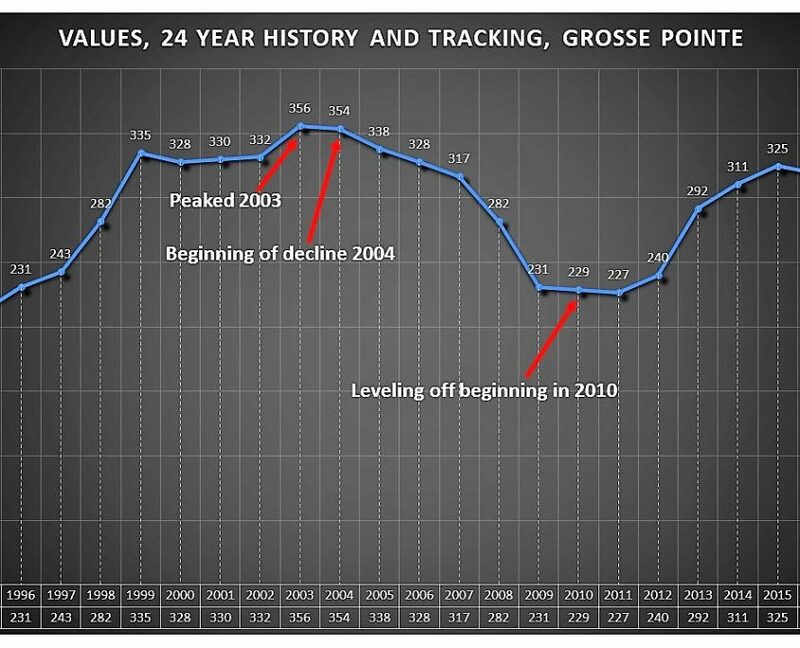 It is reasonable for us to determine that Grosse Pointe real estate market survived with an unprecedented recovery beginning in 2012. Subsequently, the market has made a remarkable, yet, steady comeback without creating a bubble as seen in the late 90’s and early 2000’s. Current values are at levels consistent with the peak experienced in 2003. We now find ourselves in a healthy real estate market with above average growth expanding from 2012 through today. This suggests opportunities remain with plenty of room for future growth reinforcing the value of investing in real estate here in Grosse Pointe. Real Estate In The Pointes is pleased to project sustaining growth and a strong real estate market for some time to come. Values, community amenities including schools and parks remain in the forefront of the minds in those looking to move to our fine community. 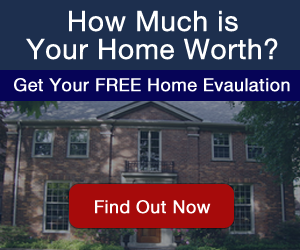 Please feel free to call one of our partners to receive a no obligation, complimentary market evaluation of your home. It’s on us.